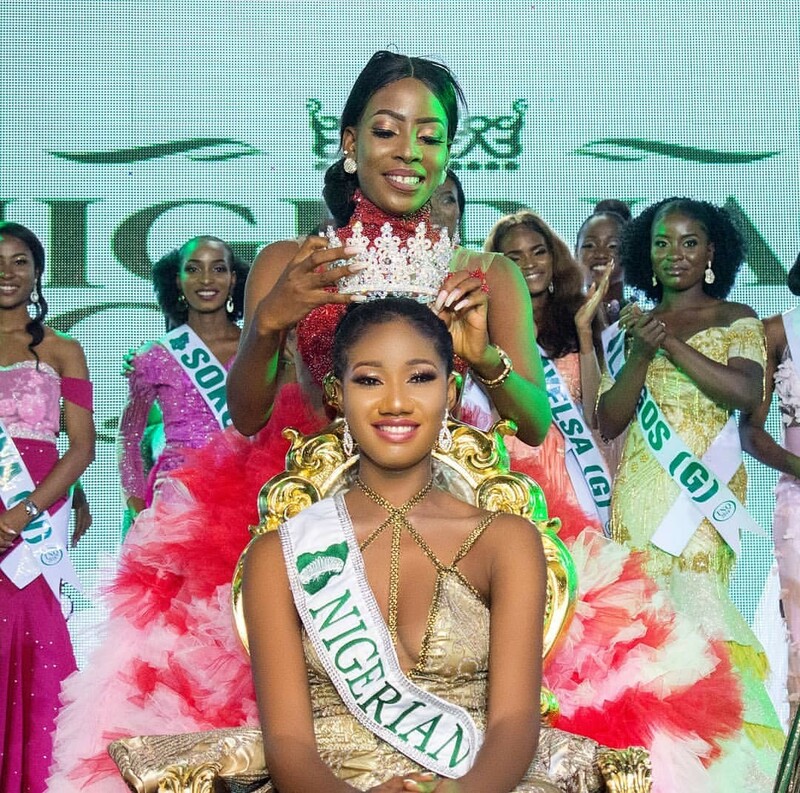 The Nigerian Queen Nigeria 2018 held over the weekend in Port Harcourt attracted not only A-list celebrities but top politicians and other personalities around Rivers State and beyond. Hosted by Nigerian finest comedian Basket mouth,artiste like Falz,2face and host of others also grace the stage with their electrifying performance. Read also: Photos from wedding event of iheoma nnadi and her footballer husband Emmanuel Emenike. 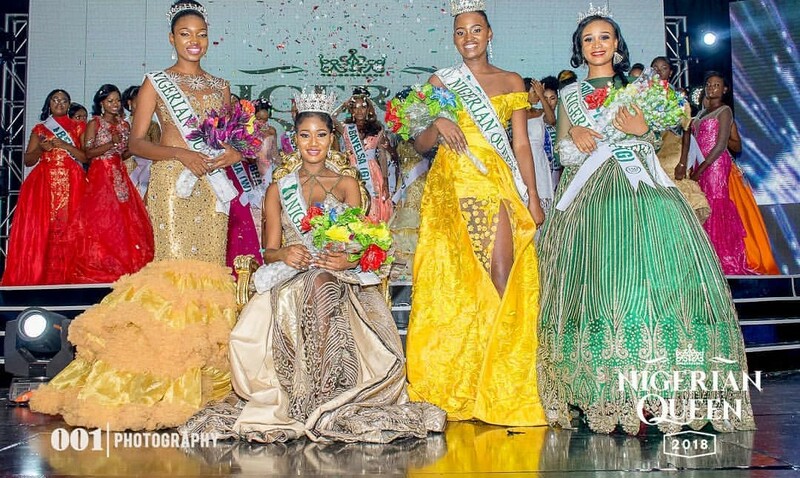 The pageant over the years have gained fast-trend popularity making it one of the most celebrated beauty pageant in Nigeria . This year’s Edition is nothing short of class and colourful renditions from the over 50 stunning models who displayed their ideal perfections at the highest level. 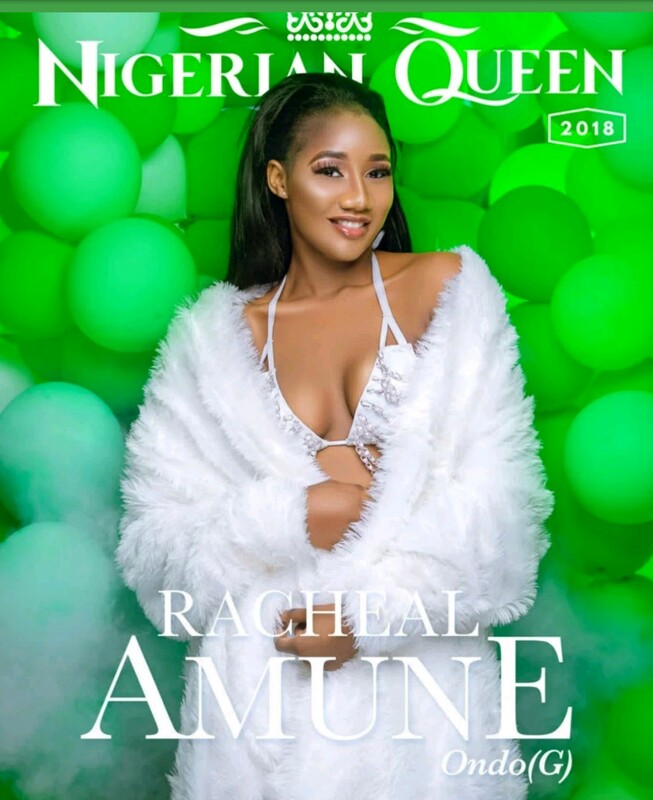 Amune Racheal,Delta state born model who represented ondo won the 10th edition of the annual pageant event. Jessica Echendu 1st runner up. Bernerd Jennifer 3rd Runner up. The new winners are expected to kick off with pet projects and media tour soon. A big expectation awaits them.